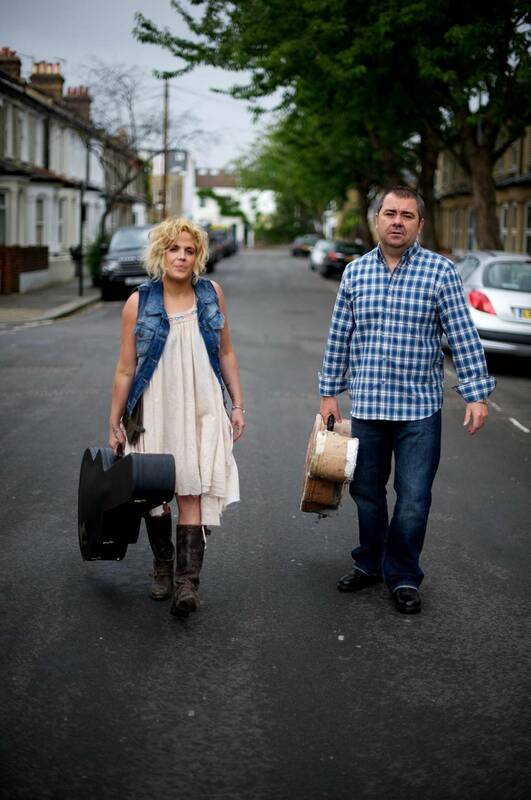 CHART-TOPPING folk artist and Ed Sheeran collaborator Amy Wadge will perform an intimate, acoustic concert at St David’s Hall this Friday (26 June) – and limited tickets are still available! This special gig in the Level 3 Lounge marks the last of Amy’s current tour and she’ll be sharing the stage with sensational songwriting partner Pete Riley. Now widely regarded as one of the country’s most successful female singer-songwriters, Amy co-wrote the No.1 hit Thinking Out Loud with Ed Sheeran! She also collaborated with the solo star for the bonus track called Even My Dad Sometimes on his bestselling album X. In fact, Ed Sheeran even released a 2010 EP entitled Songs I Wrote with Amy. Although born near Bristol, Amy has adopted Wales as her homeland. After moving over the border and graduating from the Royal Welsh College of Music & Drama, she cut her teeth performing Open Mic nights at Cardiff’s Toucan Club. Amy was quickly established a cult following and was spotted by Greg Haver, who has produced the Manic Street Preachers, Super Furry Animals and Catatonia. Subsequently, he recorded her debut mini-album The Famous Hour. In 2002, Amy won the Best Female Solo Act at the Welsh Music Awards, ahead of Charlotte Church. The following year she toured with the Welsh rugby team during the World Cup in Australia with her song Adre Nôl. She then capped off 2003 by retaining the Best Female Solo Act award. Furthermore, her 2006 album No Sudden Moves included a cover of the Manics’ A Design for Life. Plus, in 2009 she released a Welsh version of her single Hold Me entitled Dal Fi, with proceeds going to the Welsh Nursery Schools Movement. Amy has continued to release songs in Welsh and is now also an occasional presenter on BBC Radio Wales. Despite Amy’s other collaborative work with the likes of LeAnn Rimes and Ms Dynamite, her partnership with Pete Riley has really endured. The duo first worked together in 2010 and immediately clicked after many years performing in various bands. Since then they have written together, toured and released a pair of highly acclaimed albums. Scouse singer, Pete Riley originally found cult success with his band Treehouse in the 90s before touring the States with iconic indie rocker Edwin McCain. Pete returned to these shores in 2010 and immediately set about creating arguably his best work yet with Amy Wadge – releasing two acclaimed albums entitled Rivers Apart and Afterglow, plus a pair of DVDs capturing their live experience. Don’t miss this special opportunity to see this supremely talented songwriting duo live at St David’s Hall!